We are looking for a qualified and experienced auto mechanic to work for our busy and professional auto repair shop. If you are a mechanic that likes to work for a busy shop in a great environment, we want to meet you. We pride ourselves in fostering a one-of-a-kind culture that delivers world-class service to our customers. Please call us at 860-442-4668. Immediate opening for an experienced full time general automobile mechanic. 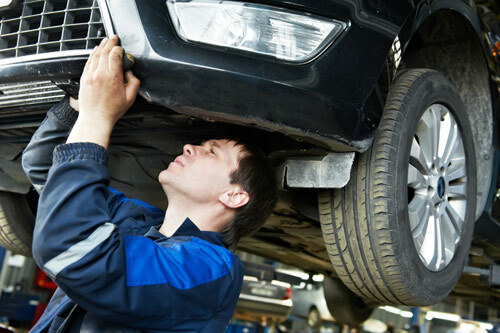 Applicant should have the ability to perform a wide variety of general auto repairs adhering to industry standards. Qualified applicant should also possess their own tools. Salary based on experience and ability to perform work in a growing auto repair shop. No emails please. Call Ray for an appointment at 860-442-4668.